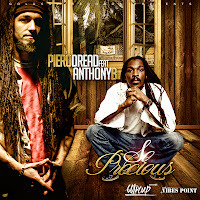 PieroDread, Italian and European reggae artist debuts in 2012 with “So Precious”. A single loaded with timely issues, the tune is in combination with international singjay Anthony B. The sound is warm and draws from the beloved atmospheric roots of Jamaica's golden years. The music flows nicely. The lyrics, which are inspired by the scenes of the revolution in north Africa, are put in the foreground, warning of the political/social scene that will influence Europe in the coming years. The two voices melt nicely together which brings you to the super guest who needs no introduction. The easily recognizable voice of Mr. Keith Blair, a.k.a. 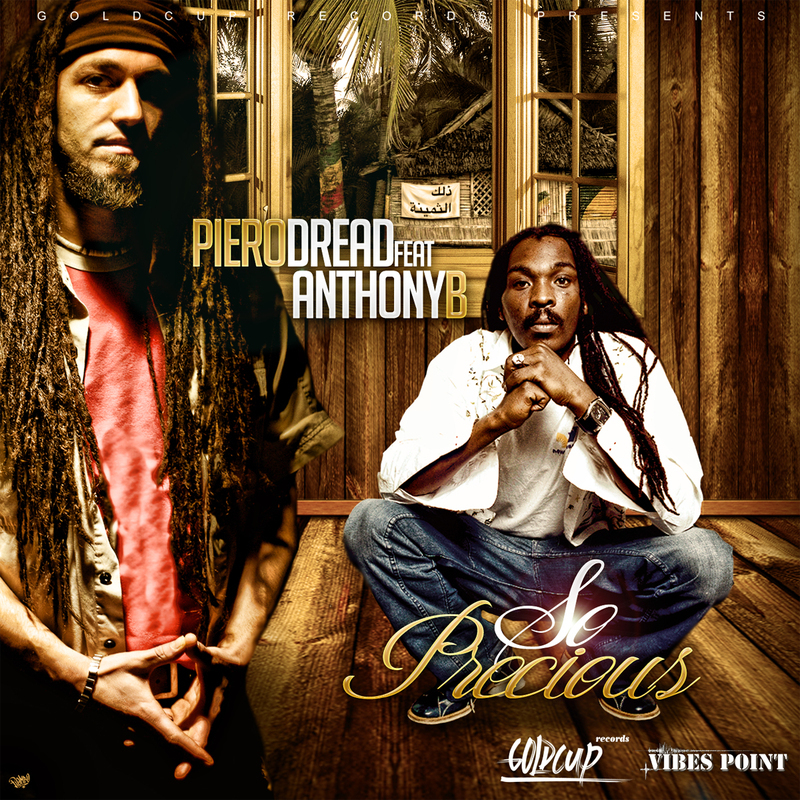 Anthony B, highlights the rage of a rebellious generation as only a soldier of Jah can do.He chants for unity of the people by means of peace and brotherhood. The song is now available in all music stores online (iTunes, Soundquake, Amazon, Juno download/Juno records, Napster and more ...) and is the harbinger of a series of singles that PieroDread, the artist formerly known as the voice of the acclaimed Franziska band from Milan, will propose during 2012. 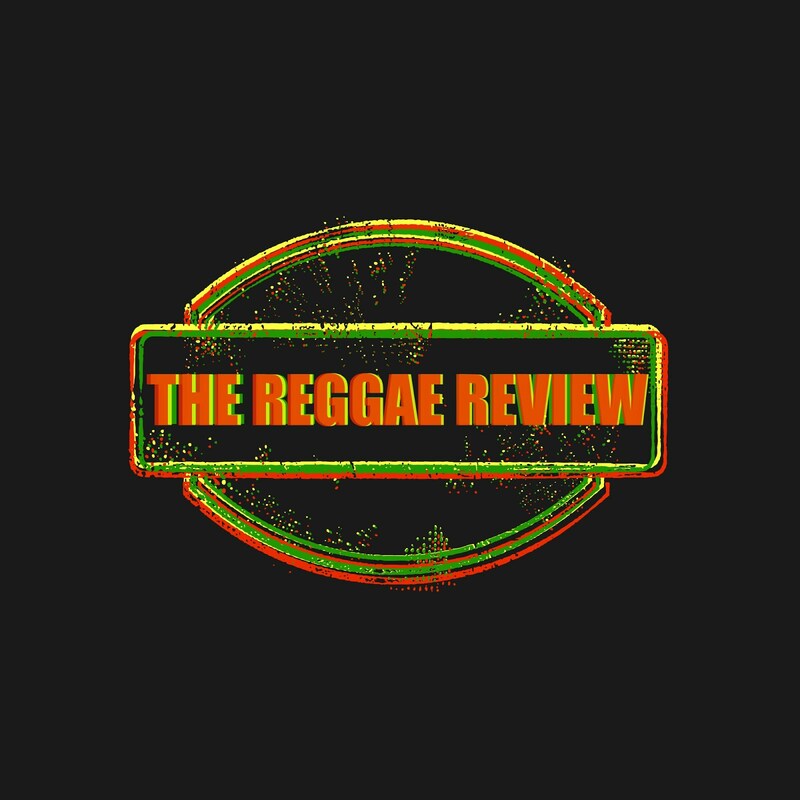 In respect for reggae tradition, the single is accompanied by a riddim and dub version, where the rhythms are intertwined with echo and reverb, creating analog-style sounds typical of the famous dub master Lee Perry. Of note is the gorgeous a cappella track for DJs who like to produce remixes of other riddims to remix the vibes again. That single contains 4 tracks.